Congratulations! 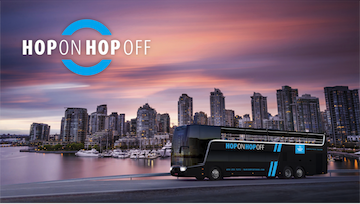 You have been selected to become one of the first people to try Landsea Tours & Adventures' new Hop On, Hop Off City Tour! 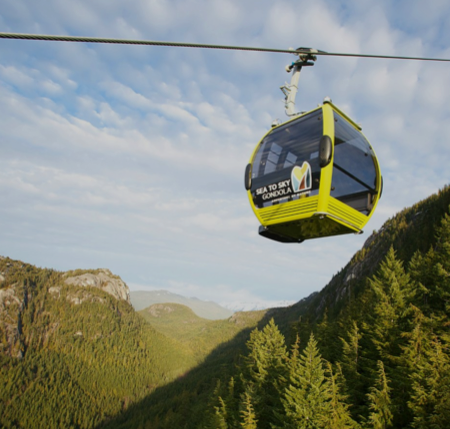 As experts in the tourism industry, we are looking for your feedback in order to create a Vancouver worthy experience. ENTER YOUR PROMO CODE ON THE FINAL PAGE TO RECEIVE YOUR COMPLIMENTARY TICKET.